Made in California, USA. Vegan. *If you are new to stick & poke tattooing, we recommend adding these to a basic kit or practice kit purchase. 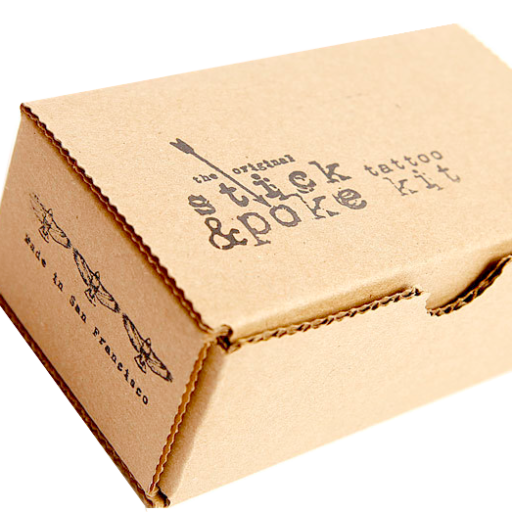 We at Stick & Poke Tattoo Kit understand that access to some professional supplies are important for safer home & DIY tattooing. 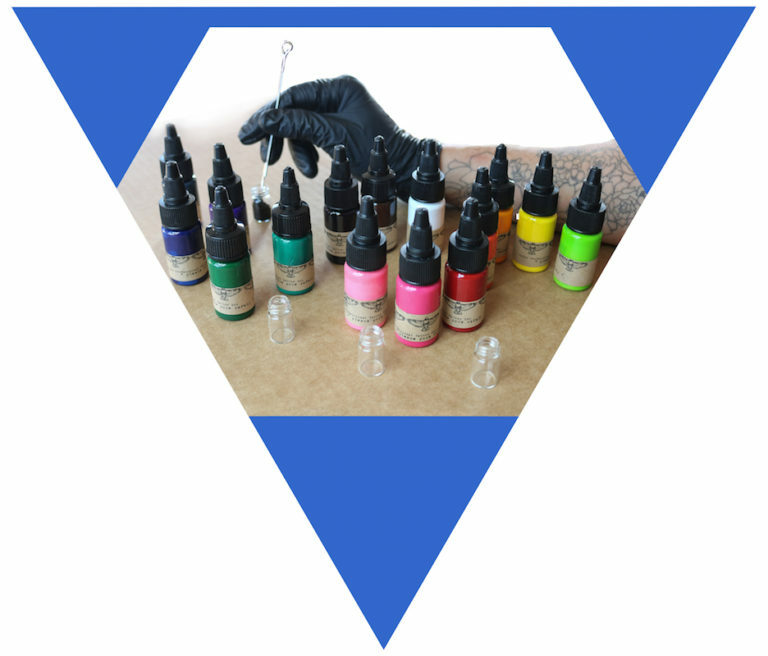 Therefore, we now offer Inks in addition to our kits.